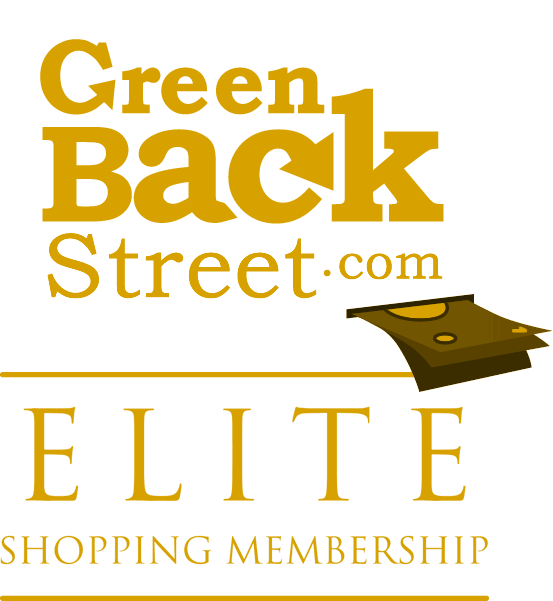 Shop Haggar through GreenBackStreet to get a cash back rebate. Haggar has been crafting comfortable and quality men's clothing since 1926. Shop our selection of men's casual and dress pants, suits, and big &amp; tall clothing. Haggar Clothing Co.
3.6% Cash Back: Completed purchase with valid payment. Haggar has not yet been reviewed.